Chart the rise and fall of Tikal, one of the great Maya cities until it was mysteriously abandoned around 900 AD. Overgrown by jungle, it sat forgotten for a thousand years. 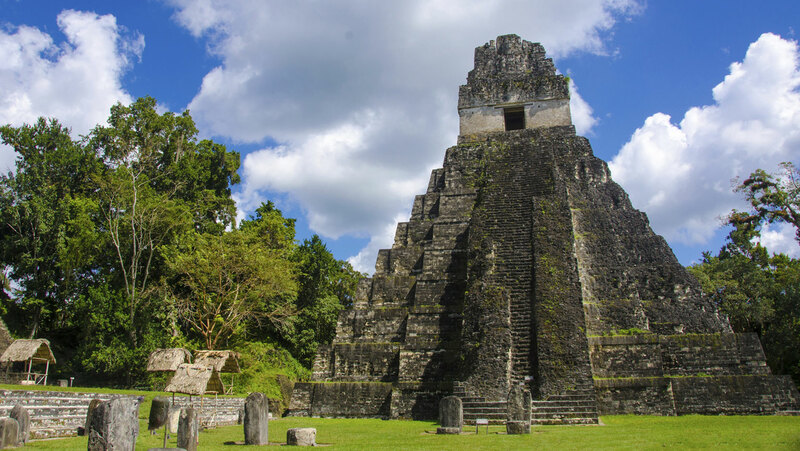 Hear about Tikal’s tumultuous history and its dramatic rediscovery. Very informative and very well presented.